Prior to iOS 11, it was possible to scan QR codes with your iPhone but only using a third-party app. The latest major iOS update has brought the ability to scan QR codes with the iPhone’s Camera app. This means you no longer need to download a different app and QR code recognition is now a stock feature. QR codes are a type of barcode that can be scanned using a mobile device. Depending on the information they contain you might also be able to interact with it. If they provide a URL, you would be able to open it in your browser, if it’s a piece of text you’ll be able to read it and so on. Long story short, QR codes can contain just about anything, and anyone can make them using a dedicated app. However, that’s a story for another time. Right now, let’s see how you can scan QR codes with the iPhone’s Camera app. Launch the Camera app and check that it’s in “Photo” or “Square” mode. 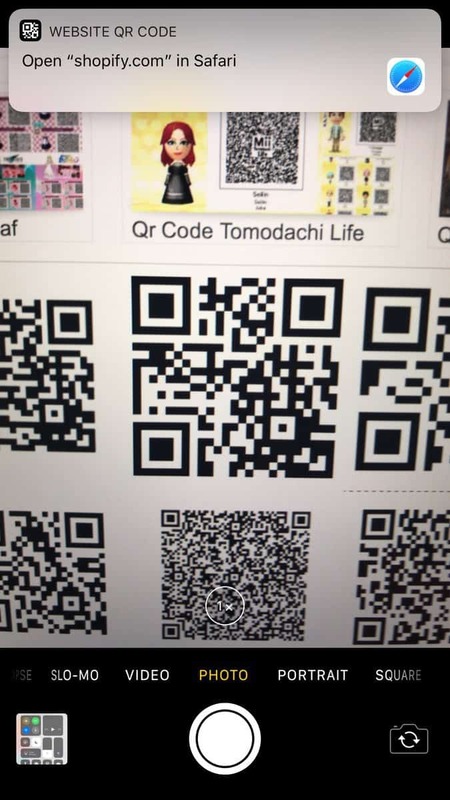 Both modes work for scanning QR codes. Start by opening up the Camera app and make sure that it’s set to “Photo” or “Square”. Either of these modes will work. Point your iPhone at the QR code, like you would when taking photos. The phone doesn’t need to be too close to the code, but it can’t be too far either. No need to actually take a picture. 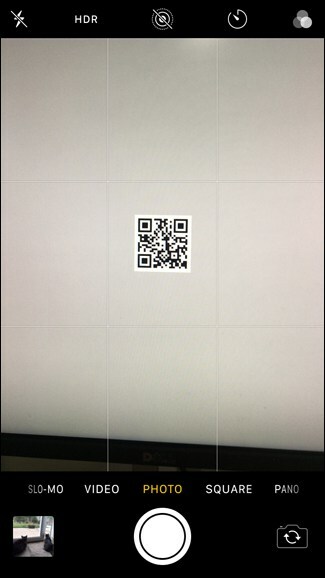 In 1-2 seconds the Camera app will automatically detect and read the QR code. You’ll receive a notification and depending on what the QR contains you will also be able to interact with it. If the QR code contains plain text all you can do is read it. However, if the QR code is a URL you can tap on it to visit that website. If the QR code contains contact details, you can tap on the notification to add it to your iPhone contacts. 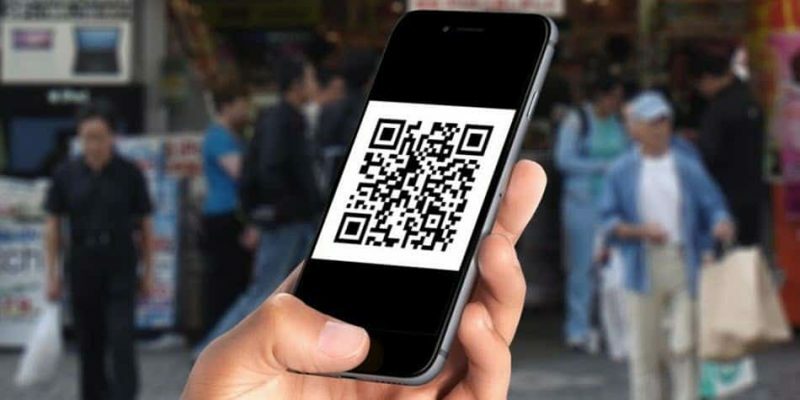 Of course, QR codes can contain other things, such as tickets, loyalty cards, coupons and the list goes on.